Competitive analysis, or knowing the top competitors in your industry or vertical, is an essential strategy—not just for SEO, but for any marketing initiative. Any scenario where success involves doing something better than someone else requires studying the competition. Think about it. To prepare for an upcoming match, an athlete will watch previous games to structure their strategy around the habits of the competition. Even in The Art of War, Sun Tzu agrees that knowing the enemy will help an army avoid disaster. Competitive analysis is essential for SEO success, both at the onset of SEO and throughout the lifespan of a campaign. SEO involves improving the rankings of a website in organic search, a major obstacle being the other websites standing (or ranking) in the way. In order to beat the competition, we must understand the competition. So, if you want to move ahead of other websites in online search results, you must first understand why those other websites are ranking ahead of you. Size of industry and market. Larger markets are saturated with local businesses competing for the same page 1 rankings, and competitive industries and markets often slow the SEO process. A business must have authority and a clear competitive advantage, e.g. 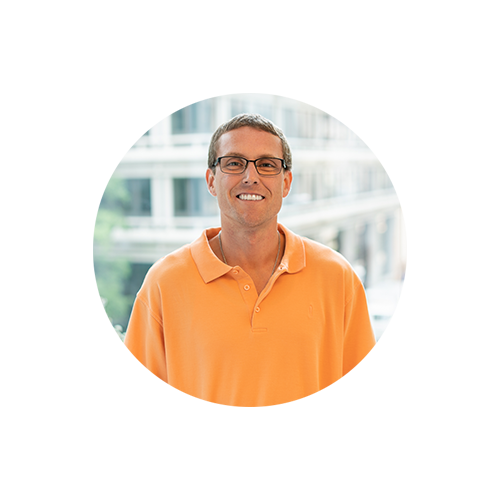 strong calls to action and value propositions, to distinguish themselves for SEO success. Keyword research and development. What keywords and key phrases are most likely to drive relevant traffic to the website and attract customers to the business? Relevant Google My Business categories. Ranking well in Google Map results is essential for local businesses, and a lot can be learned by assessing how Google displays Map results in your industry. What categories are most relevant to your business, and how do those align with your SEO keywords? Of your local competitors, which ones show up most in Google Map results, and what are they doing to get all that exposure? There are a number of indicators that can be identified and used to your advantage for SEO. Industry digital landscape assessment. Who is ranking on page 1 and why? Perform some Google searches and see who is ranking on page 1 for the key terms for which you would like your website to rank. For example, if you’re a lawyer in Victoria, TX, your searches might look like probate attorney in Victoria, TX or family law Victoria, TX. Try not to paint with strokes that are too broad. A generic search for lawyers might be too difficult to rank for, so focus on your specialty. 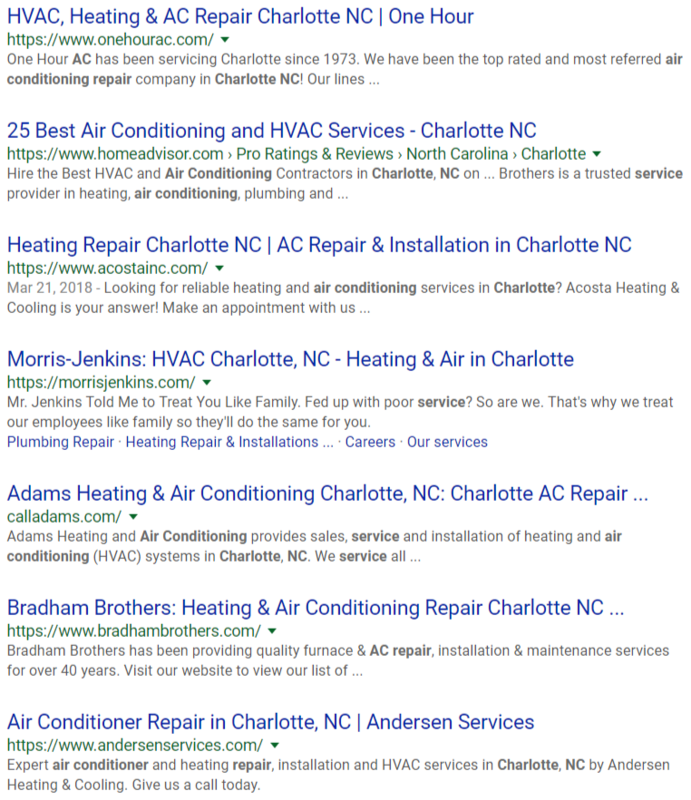 Similarly, if you’re an HVAC technician, your target searches might look like air conditioning repair in Charlotte, NC or furnace maintenance Charlotte, NC. Your clients are going to be looking for a specific service, so try to think like they would when making your exploratory searches. Click through the search results and browse websites of businesses you are looking to surpass. How is their content formatted? How is their keyword density? How is their linking structure? A significant amount of intelligence can be gathered by simply visiting websites that rank well in local search results. Businesses should mimic (not plagiarize or infringe upon) anything that they know is pleasing to Google and other search engines. Competitive analysis for local SEO empowers businesses and marketers by giving us the ability to understand how Google recognizes an industry and market. This enables us to determine the best course of action for any SEO campaign and ultimately outrank the competition by surpassing them in organic search results.